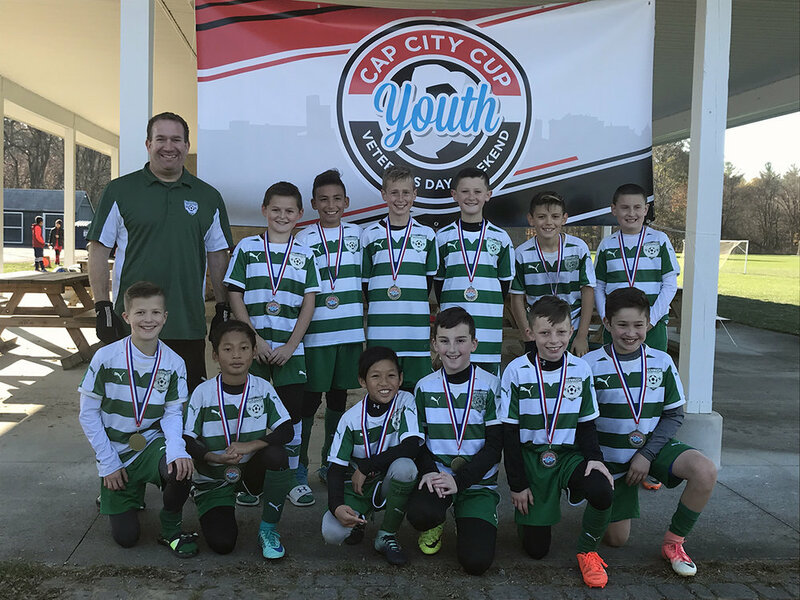 and participated in our inaugural Cap City Cup! We would also like to congratulate all the champions! For a full list of rules for the Cap City Cup, click here!